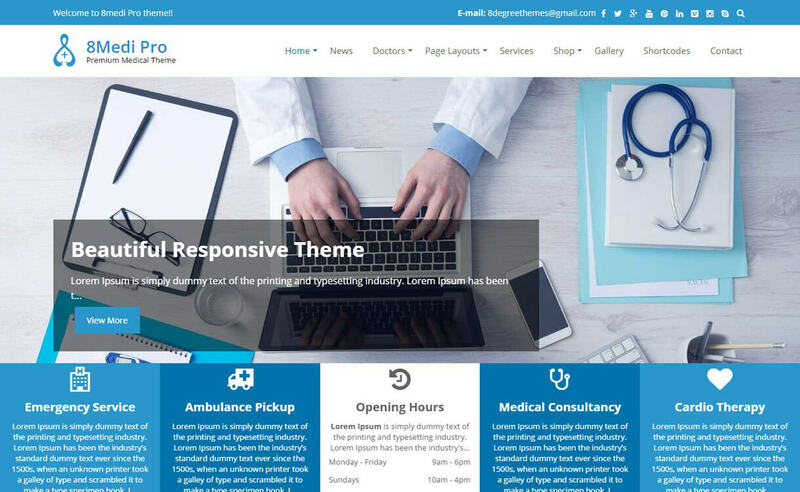 Here is the handpicked collection of best premium WordPress medical themes, especially designed for medical personnel, hospital, health centers, pharmacy and other health related websites. 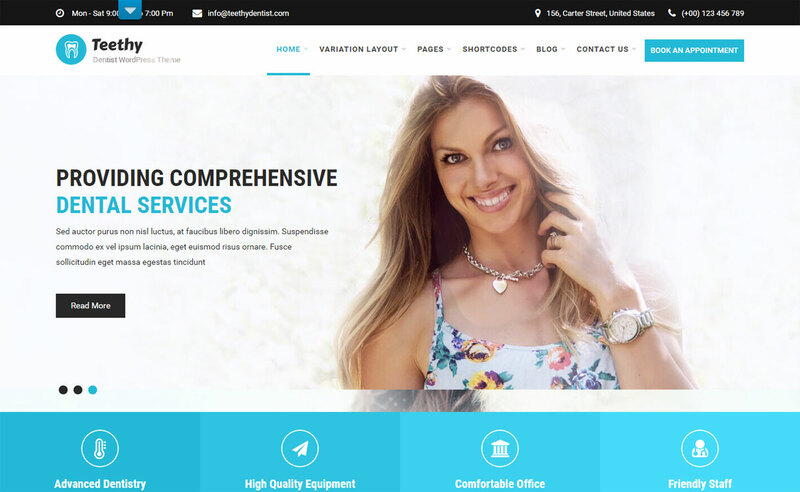 These themes are carefully curated, well tested and handy. 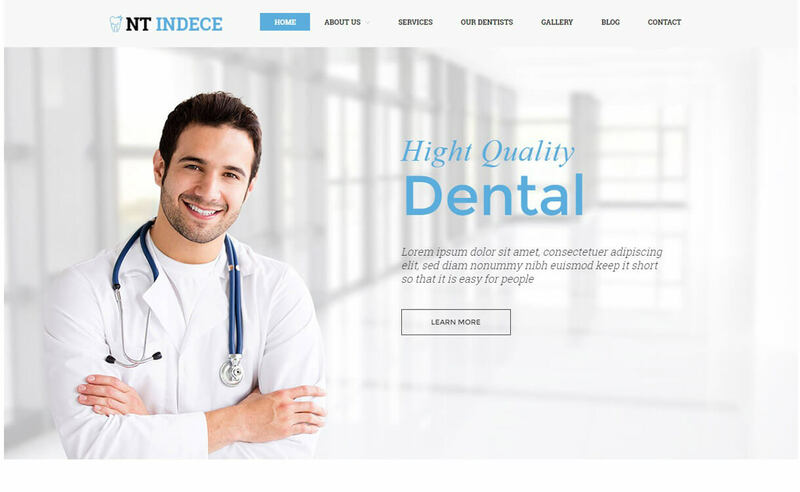 Hey Buddy!, I found this information for you: "NT Indece". Here is the website link: https://wpallclub.com/wp-themes/nt-indece/. Thank you.